To enquire about the album, please send us a quick message. Another triumph for Southland country rock! Ross McNab has turned out some fine music over the years from his Sweetway Studios in Owaka, South Otago, and this is no exception. 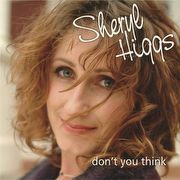 Produced by Jeff Rea, and featuring some of America's finest country songsmiths, Sheryl Higgs' debut is a winner. Pristine recording quality, flawless performances, and that incredible voice make 'Don't You Think' a must have for any fan of country rock. The record is very American sounding - complete with thick Nashville accent, slide and lap steel guitars, and sweet country harmonies. Comparisons could be made to artists like Sheryl Crow, but you can make up your own mind. The guitar work on the album is particularly impressive: Rob Galley, Graham Wardrop and Jeff Rea do a stellar job of the 6-strings. Also nice to see a vocal star like Debbie Harwood helping out on harmonies. The CD booklet is first rate, with lovely photography and all lyrics and credits laid out for easy perusal. Keep an eye out for more from this multi award-winning entertainer. 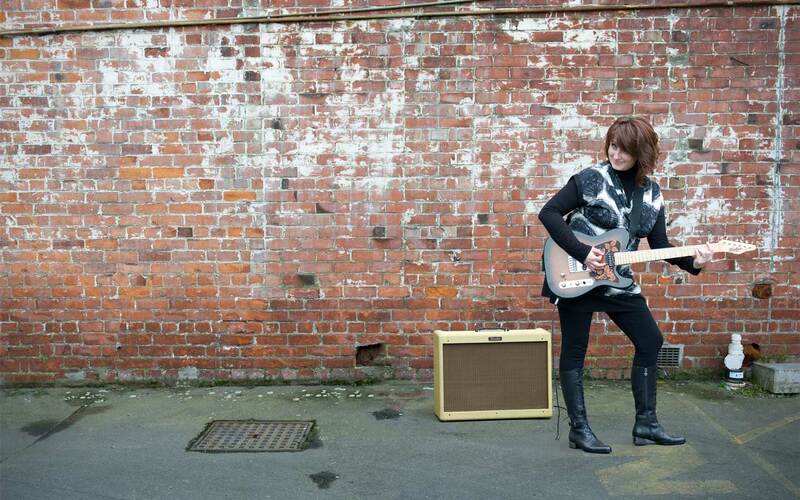 As Grant Smithies from the Sunday Star Times wrote, "Somebody sign her up!"